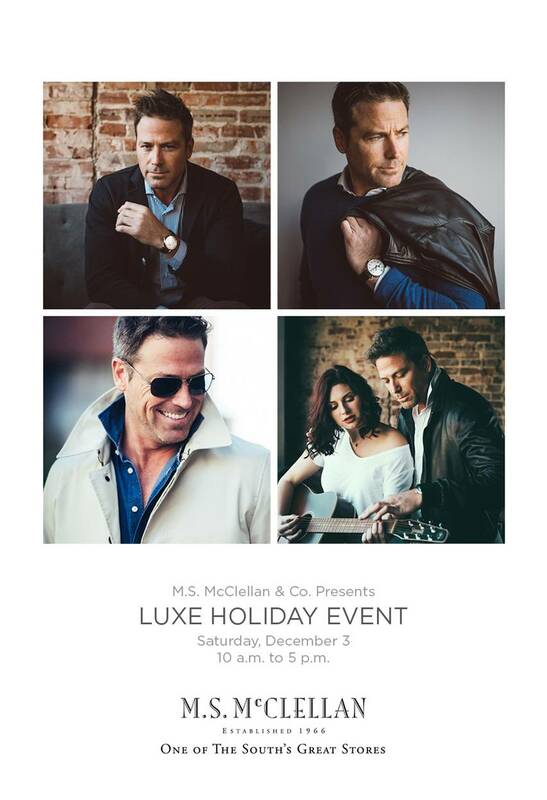 M. S. McClellan is proud to be a part of an exclusive group of retailers across the country that are presenting the Luxe Collection starting this weekend! It’s a wardrobe collection of clothing and outerwear that has been exclusively curated by Michal Sestak’s showroom in New York. Featuring items from Baldassari, Sealup, Doriani and Inis Meain, the Luxe Collection represents the “best of the best” with a nod to the contemporary European styling prevalent today. We look forward to showing this exciting collection that is available in only 12 other stores across the country.